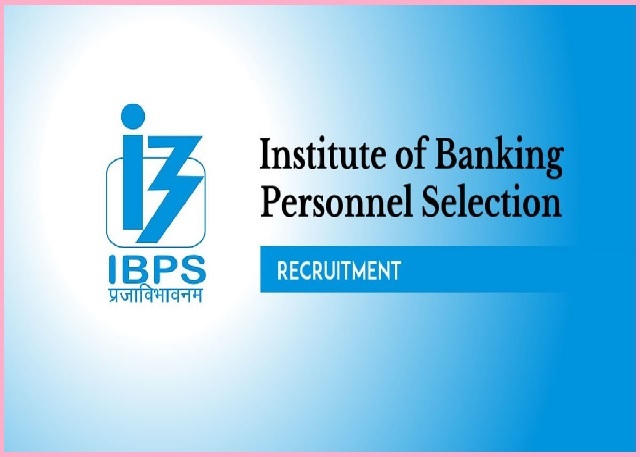 IBPS-Institute of Banking Personnel Selection Recruitment 2017-2018 Apply Online (www.ibps.in) Application Form, 1315 Specialist Officers (SO) in T. Officer (Scale-I), Agricultural Field Officer (Scale I), Rajbhasha Adhikari (Scale I), Law Officer (Scale I), HR/Personnel Officer (Scale I) and Marketing Officer (Scale I) Posts. The last date for submission of Online applications is 27.11.2017. IBPS 1315 Specialist Officers Recruitment 2017|BE/B.Tech, PG Degree, LLB Apply Now.The candidates will have to apply before carefully reading the advertisement regarding the process of examinations and interview, eligibility criteria, Offline registration processes, payment of prescribed application fee/intimation charges check and before Applying.